I absolutely love the versatility of mushrooms. You can pair them with almost any meat dish for a perfect side, you can use them in place of the meat for a hearty vegetarian entree, and you can even turn them into a burger on the grill! 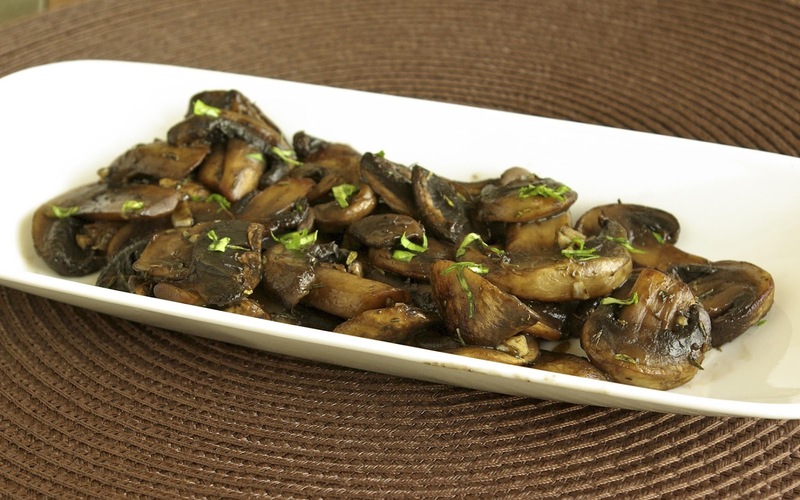 Today I want to share with you one of my favorite simple ways to make mushrooms, which is sautéed in a little butter with a some tasty garlic, a splash of worcestershire, and a hint of thyme. It is simple, easy, and delicious. Throw it together the next time you need a quick side dish; you may just find that the mushrooms become the star of the meal. Enjoy! 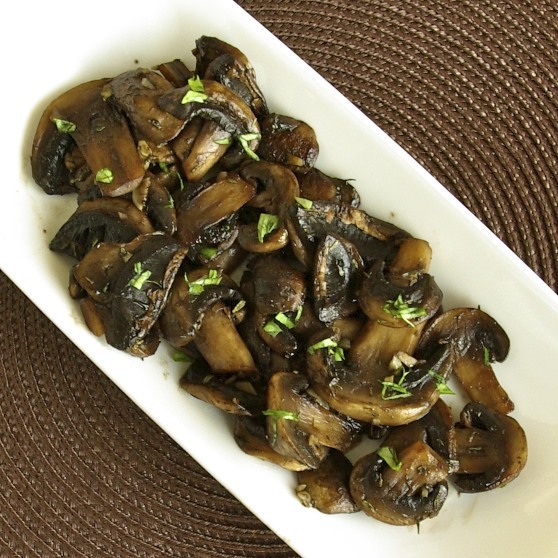 Do you cook with mushrooms often? What is your favorite way to cook them? Let me know below! 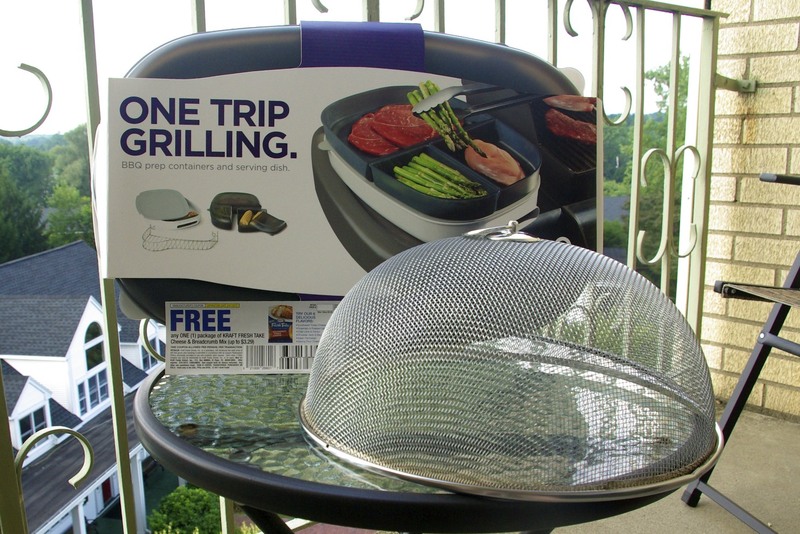 Be sure you check out the FREE GIVEAWAY from my last post; the prize is awesome and entry is easy! Melt butter in large nonstick skillet. Add mushrooms and sautéed until brown, tender, and most of the moisture is released. Add remaining ingredients and sauté an additional 1-2 minutes. I absolutely love mushrooms with thyme. Fantastic, simple combo here. This is one of those dishes best done simply so you can appreciate the natural flavors. I never cook mushrooms anymore. After having the wild native ones in France I can't go back to regular button mushrooms. Unfortunately the wild ones are so expensive I can't afford to buy them. You've reminded me I need to buy worcestershire sauce at the store. Thanks! That's a bummer! I LOVE mushrooms in any form. Worcestershire sauce is such a great ingredient, isn't it? It is so versatile and adds such a wonderful flavor to things.